Wendy Hilliard Gymnastics Foundation Vaults into Detroit The Wendy Hilliard Gymnastics Foundation (WHGF), a not-for-profit organization that provides free and low-cost quality gymnastics for inner-city youth, is proud to announce that they are coming to Detroit! 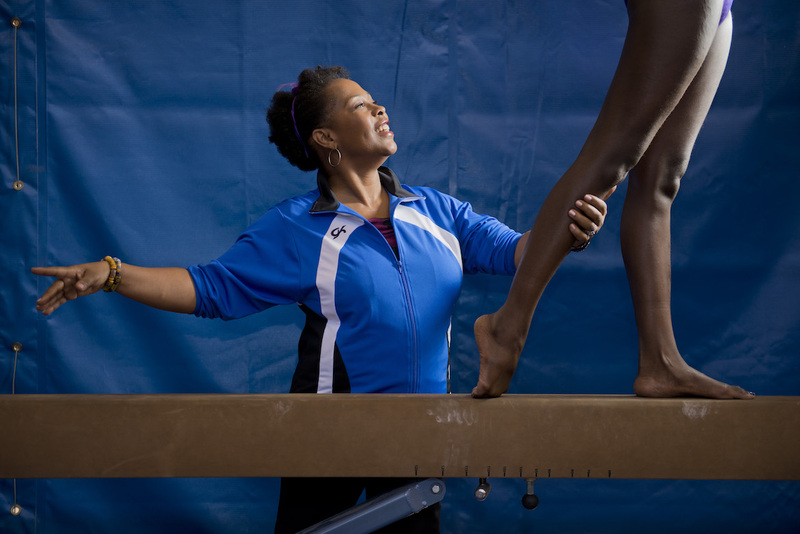 On National Gymnastics Day, Saturday, September 17, 2016, Founder Wendy Hilliard, Hall of Fame rhythmic gymnast and the first African-American to represent the U.S. in international competition, will host an open house event to kick off the start of the new gymnastics programs at the Joe Dumars Field House from 11:00 a.m. – 2:00 p.m. At the event, aspiring local youth can experience a complimentary gymnastics lesson, parents can sign their children up for the new classes and attendees can hear from Wendy Hilliard about her experience as a gymnast and discuss her recent trip to the Rio Olympics. After two decades of successful programming in Harlem, New York serving more than 17,000 local youth, developing elite athletes and international gymnastic performers in the process, Hilliard is thrilled to be expanding into her hometown of Detroit. Founded in 1996 by Hall of Fame rhythmic gymnast, Wendy Hilliard, the Wendy Hilliard Gymnastics Foundation “WHGF” was formed to provide free and low cost gymnastics for youth. Wendy was inspired to begin the foundation after training her athlete, Aliane Baquerot, for the 1996 Olympics. The goal was to provide children with the opportunity that Wendy had in gymnastics. In the late “70 ‘s the City of Detroit Recreation Department hired four gymnastics coaches from the former Soviet Union. Lead by Drs. Vladimir and Zina Mirinov; the Detroit Metro Gymnastics Team produced Olympians, National Champions and numerous US National Gymnastics Team members. As the Captain of the Detroit Metro Gymnasts, Wendy travelled the world representing her city and was the first African American to represent the United States Rhythmic Gymnastics. (Website).